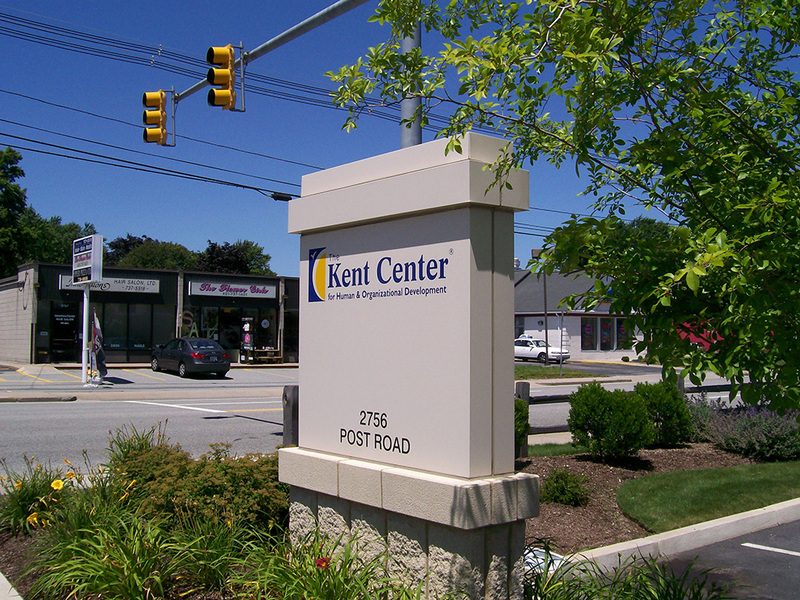 Completed in 2006, the Kent Center is a state-of-the-art office building. 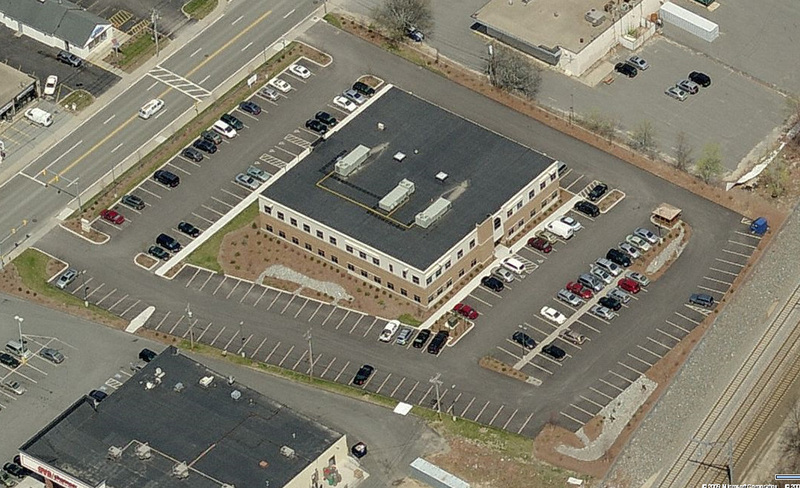 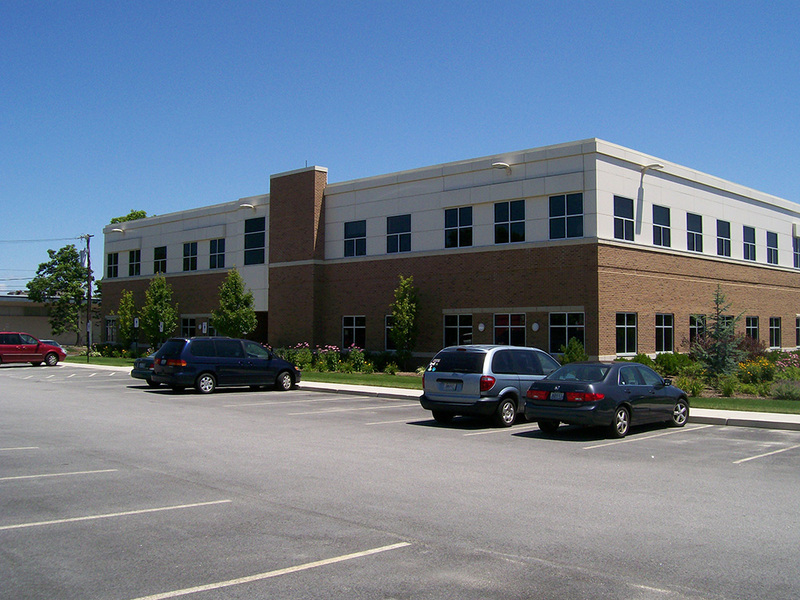 The building is located on Post Road in Warwick, sits on approximately 2.42 acres and has over 175 parking spaces. 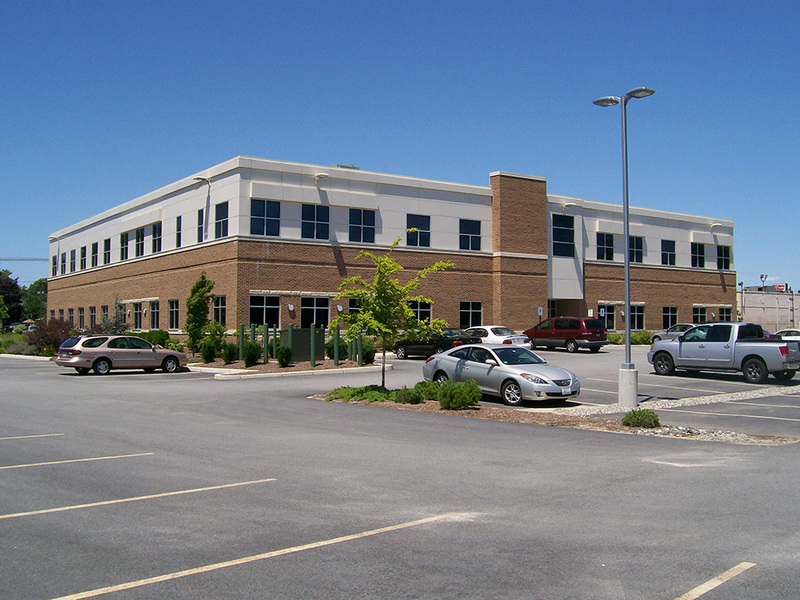 DiPrete completed boundary and topographic survey, stormwater management design, and site/civil engineering.